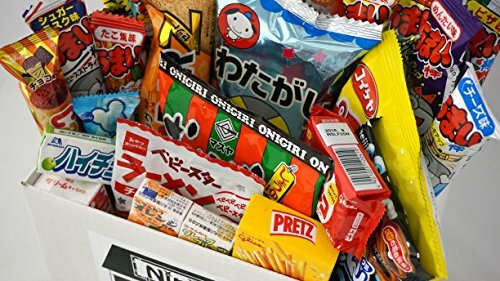 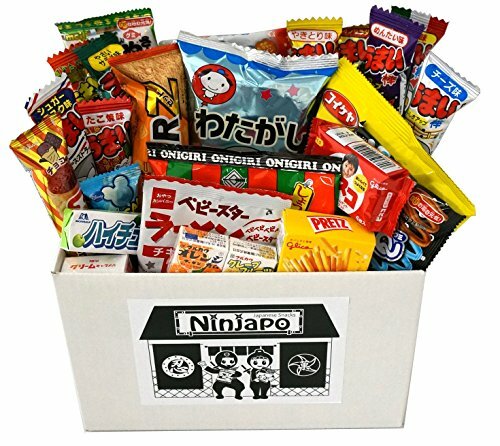 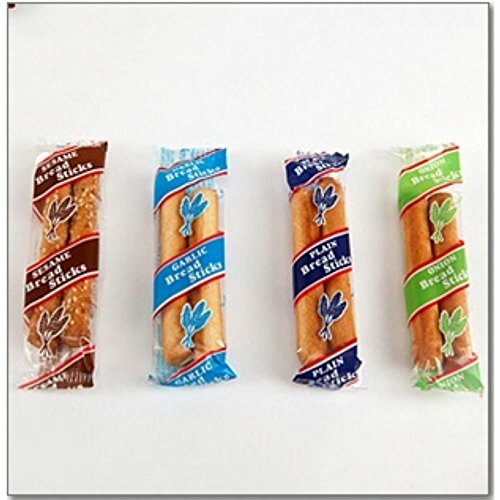 Ninjapo Box is the original assortment of Japanese junk foods “Dagashi”. 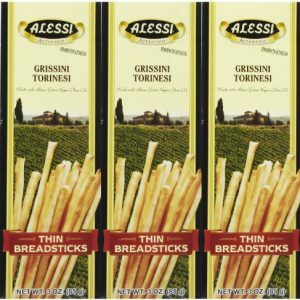 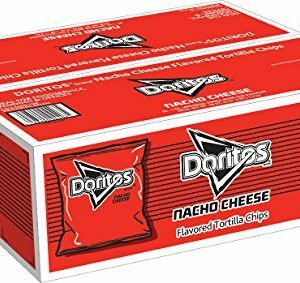 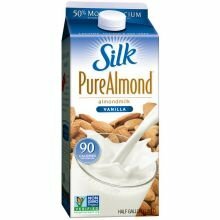 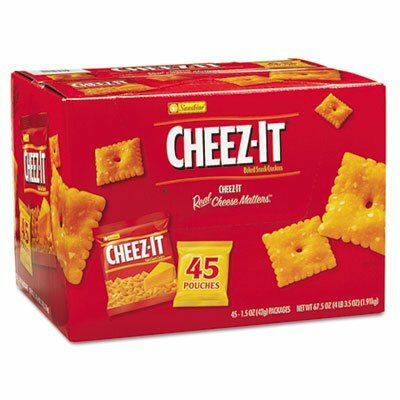 Economical pack to share with friends and families. 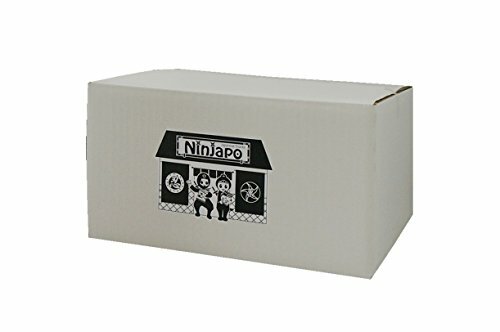 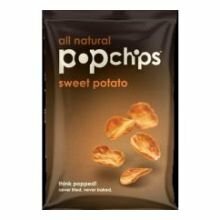 Please note this product will be delivered either bag or box.